La Cigale Market is held between 8.00am and 1.00pm every Saturday and from 9.00am until 1.00pm on Sundays. 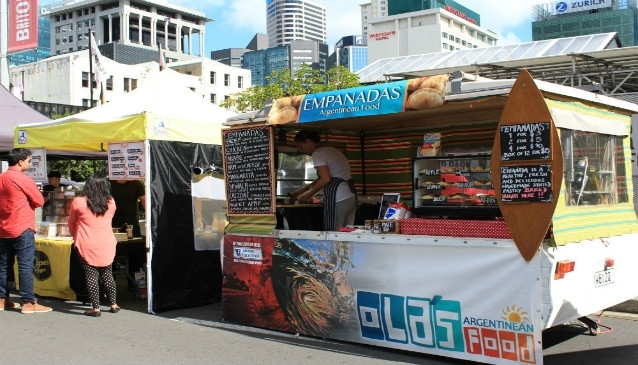 Just head to the Britomart (behind Britomart Transport Centre) on the corner of Gore and Galway Streets in downtown Auckland to discover fresh, locally produced food. 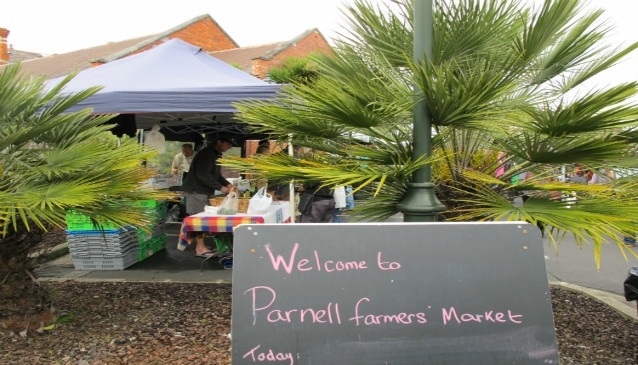 Every Saturday, from 8.00am until midday, is the Parnell Farmers' Market. Fresh produce is on offer from a variety of stalls, accompanied by live music. Just head to Parnell Community Centre on 545 Parnell Road (Jubilee Building). Afterwards you can stroll to The Auckland Memorial Museum which sits just behind the market. Free parking is available opposite the market on George Street. 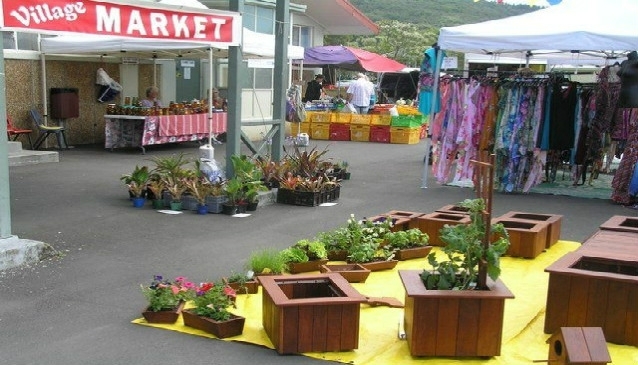 The Matakana Farmers' Market is a popular market held every Saturday from 8.00am -1.00pm. Live music, local produce and a beautiful setting in the countryside. It's an ideal place to grab a tasty brunch, browse the choice of cheese, meats, fish, bread and enjoy the bustling atmosphere with like-minded visitors. Head down to Jellicoe Street in Auckland's CDB on a Thursday night and you'll be greeted by a market that's jumping with flavour and activity. The live Jazz music creates a welcoming atmosphere as you browse the range of European, artisan and local gourmet cuisine that you can sample. 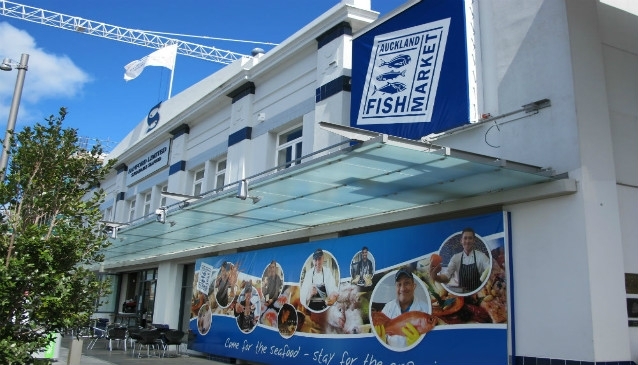 The Auckland Fish Market includes indoor and outdoor eating outlets. Held on Clevedon Showgrounds off Monument Road, the Clevedon Village Farmers' Market runs on a Sunday morning from 8.30am until 12.00pm. As the name suggests, this weekly market is about decent local and fresh produce. 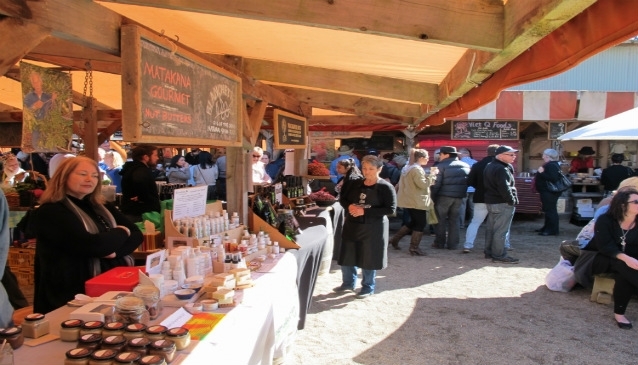 With about 20 stalls, there's enough choice of cheeses, meats, vegetables, fruits, breads, eggs, plants and plenty more. The market offers the opportunity to buy direct from the local producers. 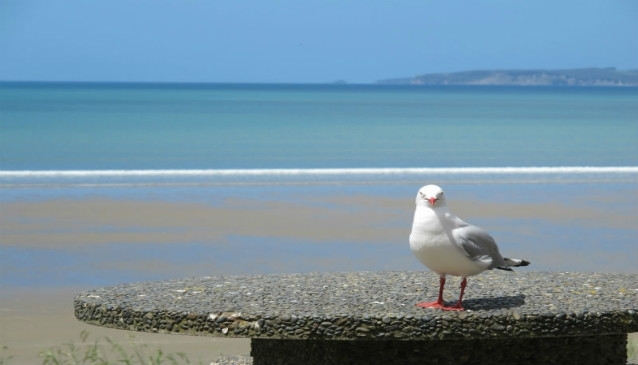 A 30 minute drive from Auckland, the beach of Orewa is an attractive backdrop to this market. Every Sunday, from 8.30am until 12.00pm (the first Sunday of the month, the market closes at 11.30am), local producers congregate to showcase their locally produced goods in Orewa Square, on the corner of HBC Highway & Florence Avenue. The Orewa Beach Farmers' Market is a winning combination of tasty fresh produce and fantastic sea views!